Hans-Werner Sinn, the most publicly visible German economist of his time, is retiring. A talent to simplify complex issues went overboard long before the euro crisis. His career shows the importance of economists communicating beyond campus – and the pitfalls. 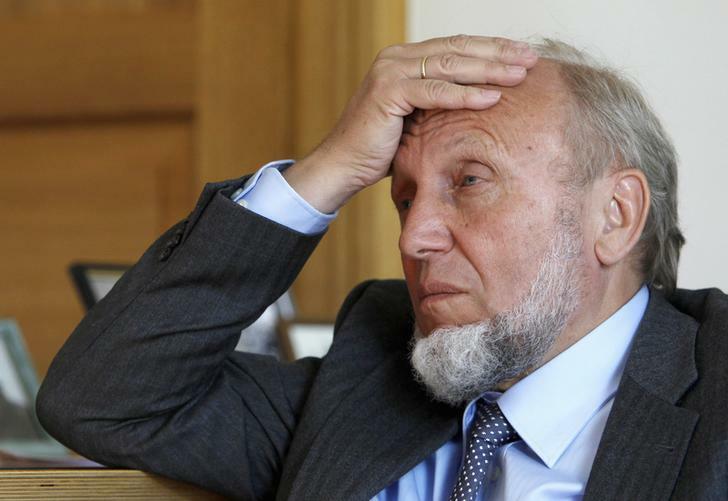 Head of the German Institute for Economic Research (Ifo) Hans-Werner Sinn reacts during an interview in Munich. After 17 years at the helm of the Munich-based Ifo Institute, German economist Hans-Werner Sinn will retire on March 31, aged 68. On Jan. 22, an academic conference in Munich is honouring Sinn’s academic and public legacy. “He was sometimes polarising, often trenchant and always battlesome – but these are defining characteristics of a public intellectual”, Bundesbank President Jens Weidmann said in a keynote speech.